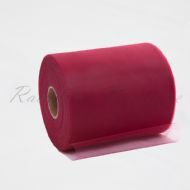 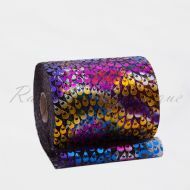 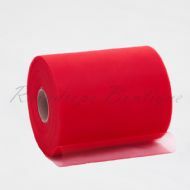 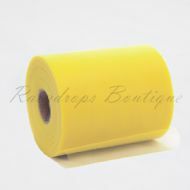 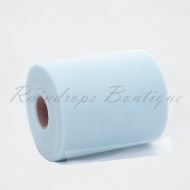 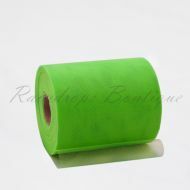 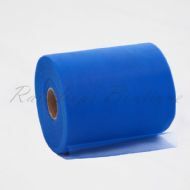 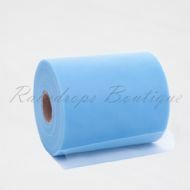 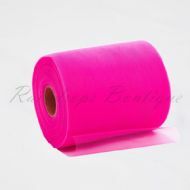 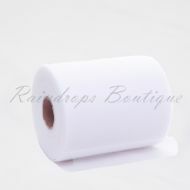 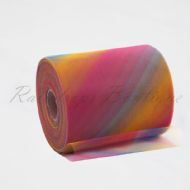 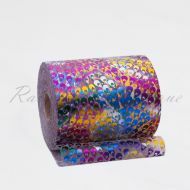 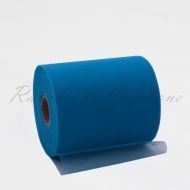 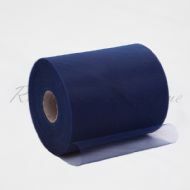 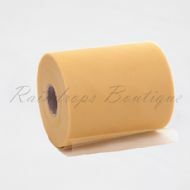 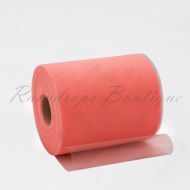 Our medium soft range of polyester tulle rolls are of a higher grade and therefore firmer than our soft nylon rolls. 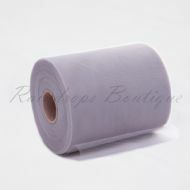 The texture of the polyester tulle adds volume in particular, to tutu dresses, costumes and fashion accessories. 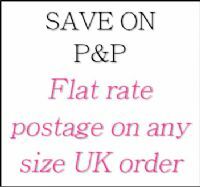 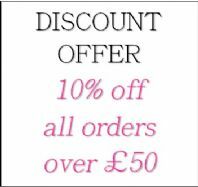 They come in a wide range of vibrant colours and can be used for a variety of creative projects including tutu dress making, wedding/celebratory decor, pompoms and party favours.